The Occupational Safety and Health Administration has cited a Michigan contractor with trench-safety and other violations on one of the company's job sites in North Dakota and proposed a fine of $454,750, according to an agency press release. The agency said its inspectors found that Kamphuis Pipeline Co. employees were installing water-metering pits and lines while being exposed to trench cave-ins and other serious hazards in September and October of 2017. The violations included failure to: Identify hazards and take corrective action; protect workers from struck-by hazards; place excavated soil piles an adequate distance from trench edges and use appropriate trench protective systems. Kamphuis has contested the citations and an independent Occupational Safety and Health Review Commission will review the case. Although OSHA said the conditions at the site in question put workers at risk, there were no reports of injuries or deaths associated with the company and these alleged violations. 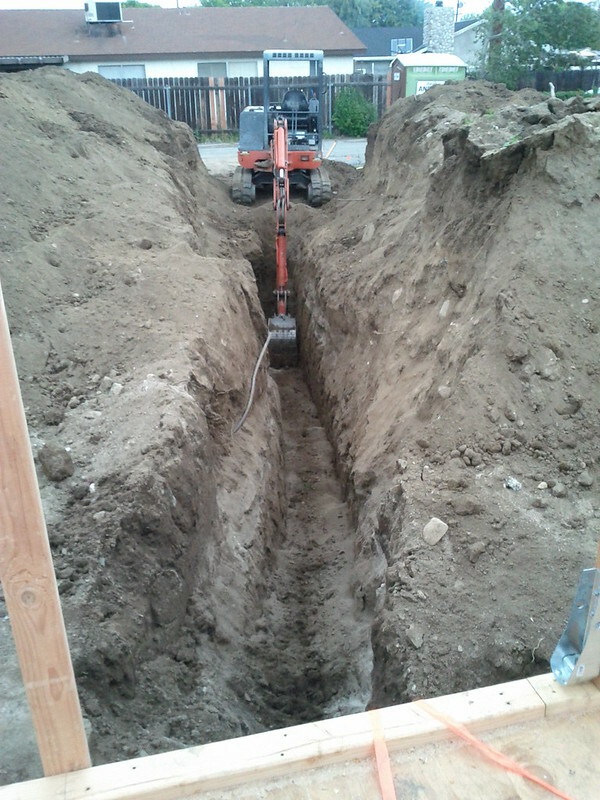 OSHA has prioritized stopping excavations and trenching hazards because they are so deadly. Just one cubic yard of dirt can weigh up to 3,000 pounds, which is the weight of some cars. In March, OSHA cited a Jacksonville, Florida, utility contractor for two trench-related violations after one of the company's employees was hurt in a collapse. The agency proposed that Jax Utilities Management be fined almost $272,000 after an inspector found struck-by and caught-in hazards and evidence that Jax let employees work without cave-in protection while water collected in the trench. Not so lucky as the Jax employee was Anthony Hills, the owner of an Iowa construction company, who was killed back in February when the excavation he was working in collapsed. He reportedly was working on a sewer repair at the time, and officials are still investigating the incident. Even though OSHA, as well as industry associations like the National Utility Contractors Association (NUCA), has made every effort to communicate how important it is to approach trench and excavation operations with extreme caution, fatalities are climbing. The Bureau of Labor Statistics reported in March that the number of excavation and trench fatalities in 2016 was almost twice the average of the previous five years combined. In response, the U.S. Department of Labor announced that it would make reducing fatalities by 10% a priority goal through increased OSHA inspections and offers of compliance assistance to companies engaged in that type of work. OSHA will also promote the NUCA Trench Safety Stand Down June 18 to 23, revamps its national emphasis program and update online safety resources.